Wednesday's €4,871,046 Irish Lotto jackpot has been claimed by a lottery syndicate from County Donegal. The lucky winners discovered they'd bagged the top prize within just hours of the draw and met up the following morning for a celebratory breakfast. The 13 syndicate members all work for Forward Emphasis International in Malin Head. Each member will receive €375,000. The 13 lucky winners are: Claire McIlhenny, Marie McLoughlin, Linda McDaid, Denny Bradley, Liam Bradley, Marian McIlhenny, Annmarie Jordan, Anna McKennie, Maria Doherty, Helen Doherty, Kelly McMonagle, Patricia Quigley, and Amanda McFadden. Amanda McFadden was the first to comment on the win. Speaking to Highland Radio on Thursday morning she said: "We got a phone call and a text—the phone has been going since 12 o'clock last night." Amanda also explained their celebration was let down slightly when their champagne breakfast had to be forsaken in favor of cups of tea. "Nobody's serving champagne!" she said. "We had to go for tea, so we did." Only one member of the group missed the celebratory brew. "One of the girls is actually in Tenerife," Amanda said. "She's flying home today." When Amanda was first told the news she originally thought it was a prank. "One of the girls sent me a picture of the ticket and I was like 'that can't be'," Amanda said. "I still didn't believe it this morning [Thursday]." Having now held the winning ticket in her hand, and seen the truth for herself, Amanda has already given plenty of thought to the best use for her share of the prize. "The list is done, the husband's list is done," she said. The Next Irish Lotto drawing is on Saturday, September 20, 2014. 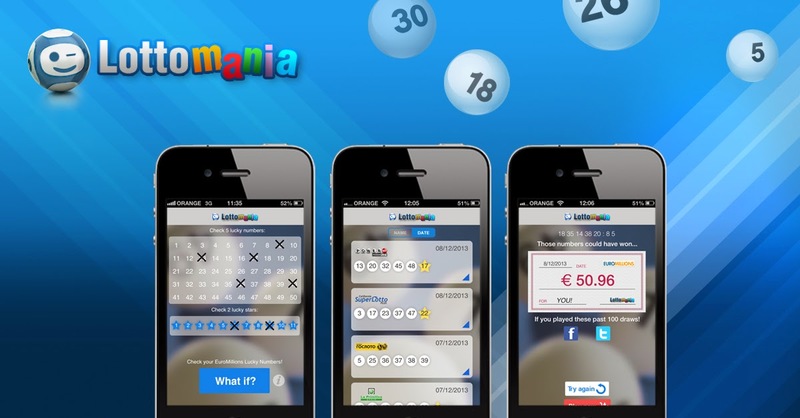 The estimated jackpot is €2 million.